Dr. Silvio Saidemberg is a child and adolescent psychiatrist at Sheppard Pratt. 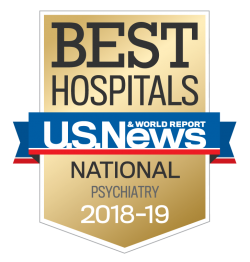 He completed his fellowship in child and adolescent psychiatry at Strong Memorial Hospital/University of Rochester, and his residency at Warren State Hospital/University of Pittsburgh. He earned his MD at UNICAMP. 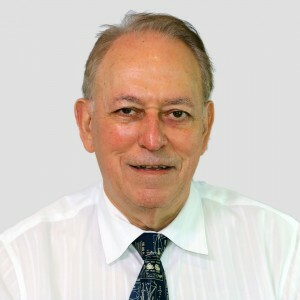 Dr. Saidemberg has nearly 50 years of experience working with children and adolescents in a variety of treatment settings including private practice, and is board certified in general psychiatry.